Known to many as DJ Flash, Fred began his DJ career almost 10 years ago ago while attending the University of Georgia. A self-taught DJ, he went from Djing college parties and UGA events to eventually becoming a staple in the Athens, GA nightlife scene. From there, he ventured into Atlanta venues and branched out into Djing private events. 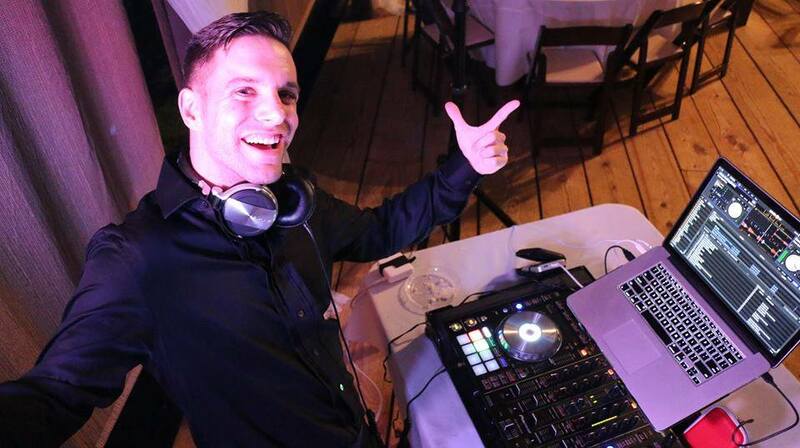 His musical versatility and skill allows him to DJ at a variety of functions and for crowds of all types. In the last few years, he has been the choice of entertainment for countless brides, spinning weddings as far as North Carolina, all around Athens, Atlanta, and as far as south Georgia. His DJ mixes are also featured on the FitRadio smartphone app, having garnered over 3 million plays and over 40,000 followers. He's also a regular DJ at the popular, family-friendly Topgolf in Atlanta. 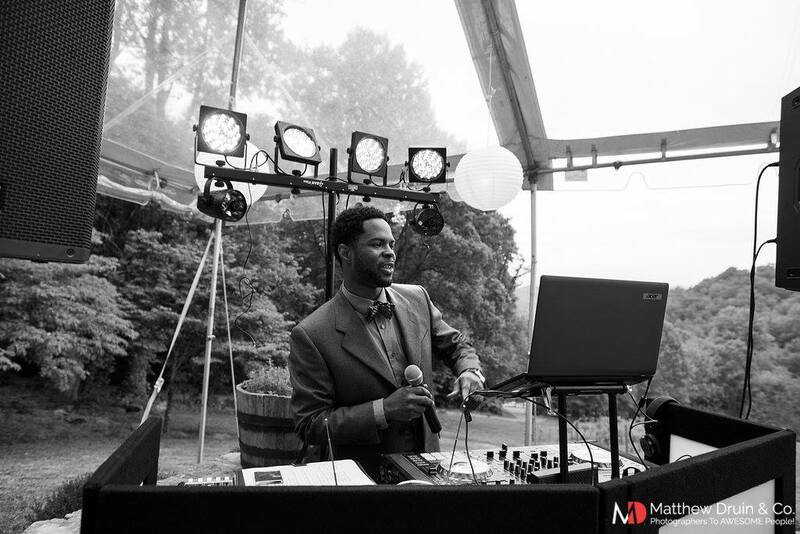 LaDarius has been a professional DJ in the Athens and Atlanta areas for the over 6 years for many weddings, fundraisers, nightclubs and more, with over a decade of professional experience in entertainment and design. He is alum of the University of Georgia, with a degree in Theatre, with a strong background in audio and music production and dance. He uses high class equipment that is reliable and provides excellent sound quality that will help your event run smoothly. He takes pride of the atmosphere he creates for each and every event and making it wonderful experience to remember. Nick “Hybrid” Chiodo is the jack of all trades here at (insert company name). Mr. Chiodo has aspirations of continuing his professional performance through multiple facets within the organization. 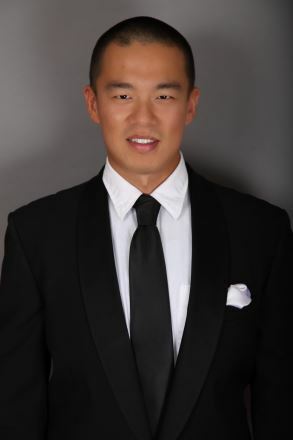 Nick has been involved in the entertainment industry performing in special events as both a professional dancer and DJ for almost ten years! His performance background includes the World of Dance international competition, multiple television commercials, and even music videos. Among his other experiences, he hopes to add a performance value second-to-none in the service industry! 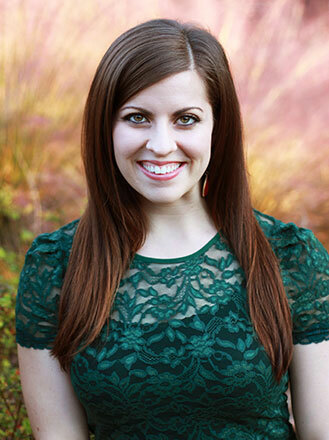 Kristin Humbard is a collaborative pianist and a piano teacher and has played for many weddings at favorite Athens venues. She holds a Bachelor of Music degree in Piano Performance and Master of Music in Piano Pedagogy from the University of Georgia. Currently she accompanies at the University of Georgia and teaches private piano lessons in Athens, GA. She also serves as the church pianist at Oconee Presbyterian Church in Watkinsville, GA.
Drew Floress has played drums for 14 years and has studied percussion for 6 years. His specialty is performing on the drum set but is also capable of playing different hand drums. He plays live as well as in studio.